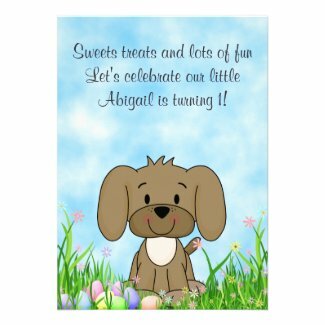 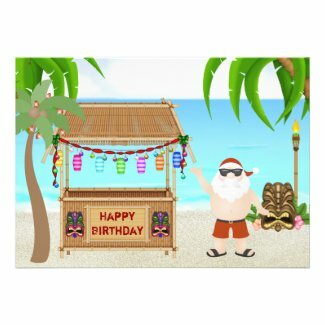 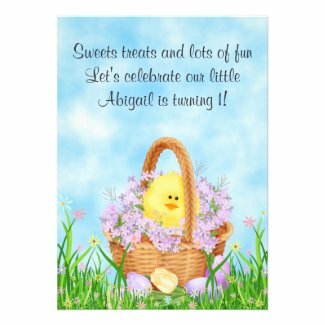 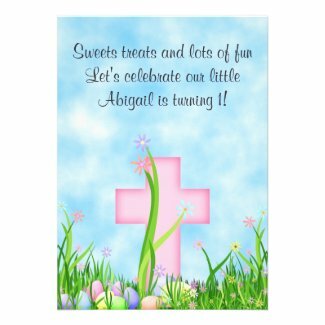 This collection of holiday themed birthday invitations for girls features a cute chocolate bunny, colorful Easter Eggs and spring flowers. 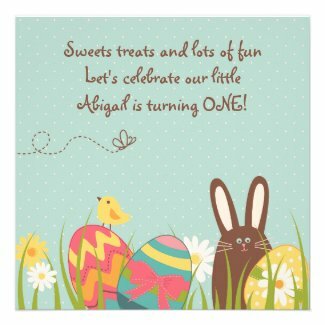 They are perfect for birthday parties held near or during the Easter holiday. 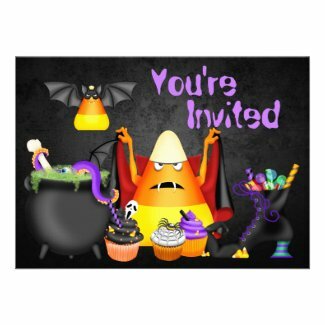 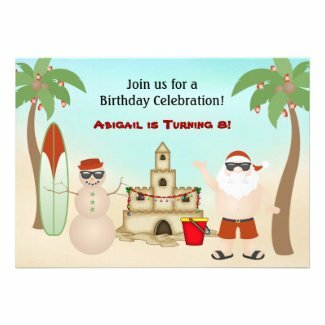 Each invite can easily be personalized on-line. 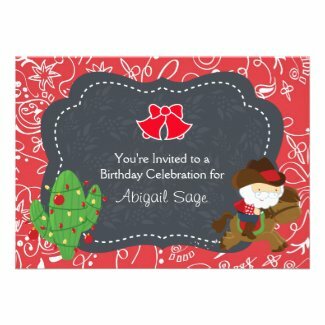 Just select your favorites to view additional details and edit. 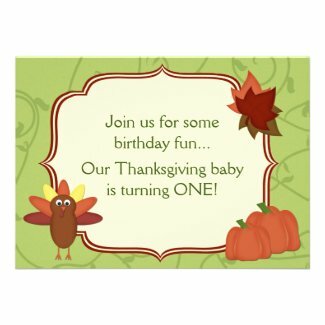 These adorable first birthday invitations are perfect for any party held near or during the Thanksgiving holiday. 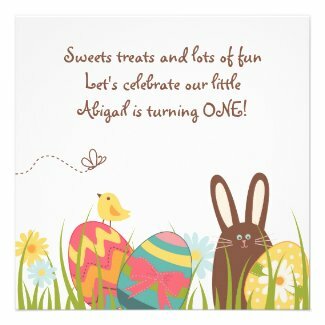 There are a few different styles and designs for both boys and girls. 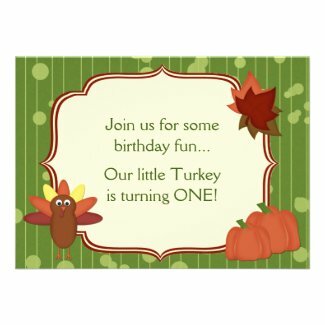 Each invite features a cute turkey and can be personalized with your party details. 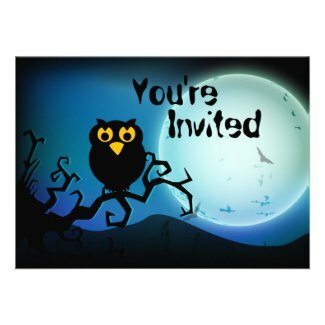 Select any invitation below to view additional information and edit. 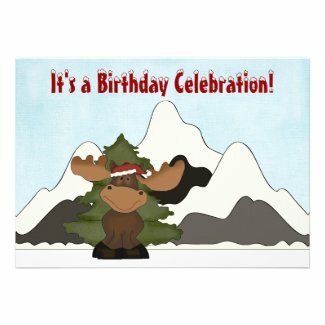 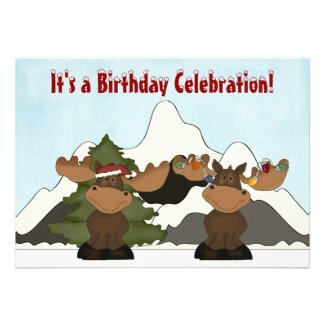 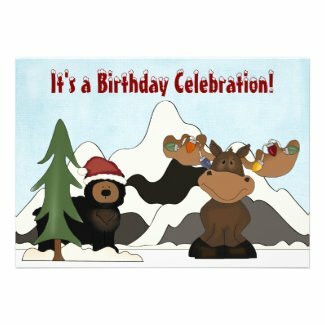 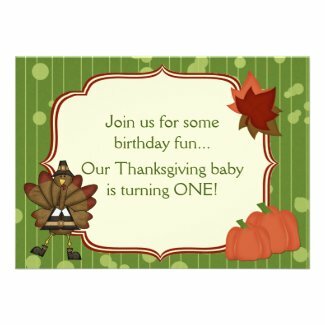 For even more holiday invitations take a look at Cute Personalized Thanksgiving Birthday Invites.